Managed IT services, so you can focus on your business and keep doing what you do best. 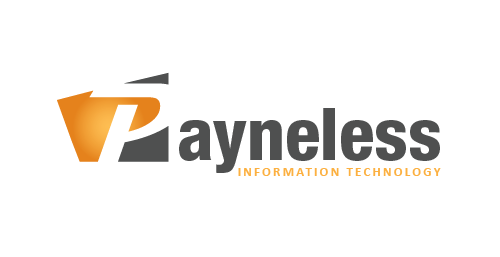 Delivered With a Multi-Layered Approach, Payneless IT Provides Consistent and Reliable Business IT Support and Infrastructure Around the Clock. Creating Success for Your Business by Creating the Unique Online Presence Tailored to You. Our Managed Services customised to suit the needs of your business ensures fast resolution of issues, monitoring and eliminating the majority of issues before they impact your workplace. Thus, improving uptime and reducing costs, by creating a fixed priced schedule. Our team have the expertise and the technology that allows you and your staff to focus on your core business ensuring secure, efficient and effective IT systems, minimising problems or issues. Are you under a network attack? Our support team offers emergency services to assist you to get your business back up online and secured. Payneless IT have been able to assist from the initial set-up of our physiotherapy practice and provide scalable solutions as we grew. As we are such a tech-centric organisation we required a partner who would understand our needs and assist with integrating and supporting our systems. David is a greatly valued member of our team and has been for several years. Many IT service providers are very good at the technology, as is Dave. 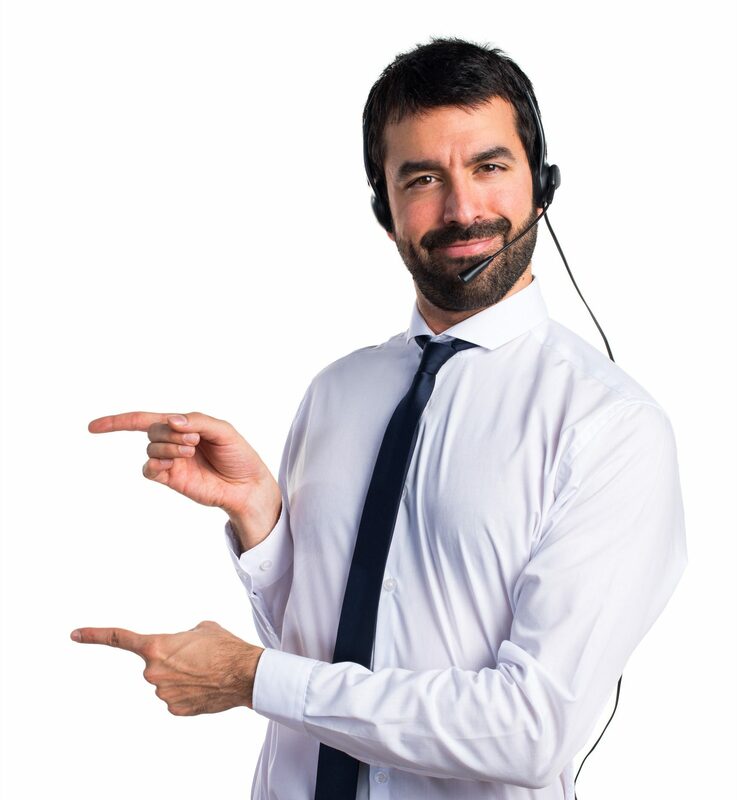 But his points of difference include his ability to communicate clearly with clients who don’t speak Tech, his insistence on providing only products and services if they are the right choice for you and your business and that he can personally endorse, his flexibility and his responsiveness. He is also very friendly and helpful, and a welcome visitor to our company. General Business Manager, Kessler Couplings and Engineering Supplies Pty. Ltd.